Happy Valentine’s Day! 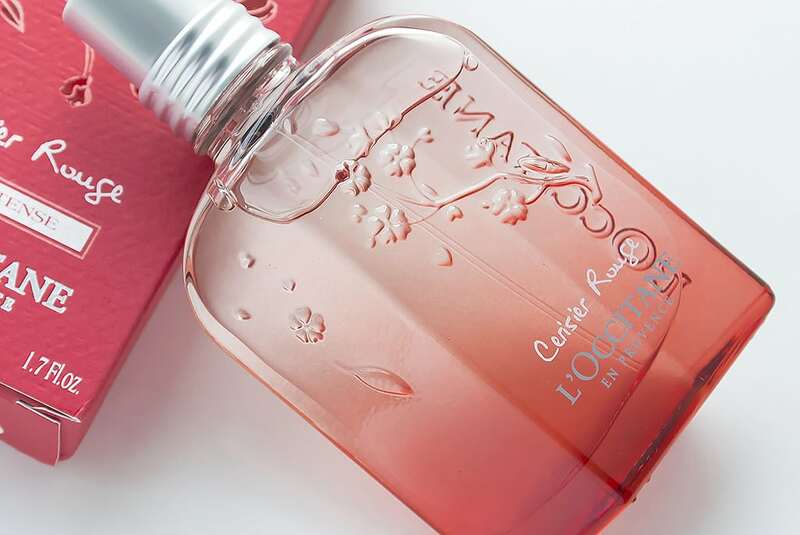 If you’re looking for a fabulous, last minute gift for the special woman in your life, head to your nearest L’Occitane store and pick out some gorgeous offerings from the limited editions, Cerisier Rouge collection (Red Cherry). A burst of lemon, orange and blackcurrant invigorate your senses, followed by lingering scents of raspberry and wild lily of the valley. A heart of red cherry tree wonderfully binds the bouquet together into a pleasing accord. 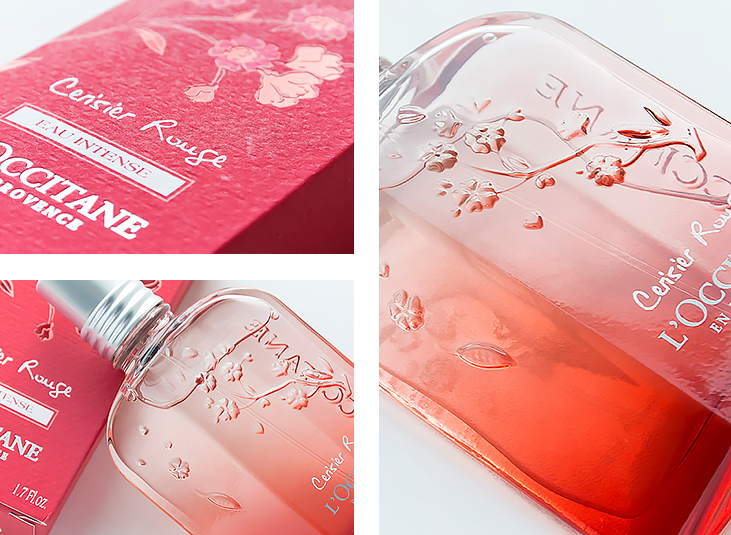 The collection, designed by Karine Dubreuil is made up of the Cerisier Rouge Eau Intense, a shower gel, beautifying body milk lotion, hand cream and fragrance touch – a gentle gel that delivers a burst of fragrance once applied to the skin. If you’re not looking for V-Day but still want to try the collection out or get it for an ensuing birthday or wedding (oh actually this would be a delicious wedding day scent), then check out the range here, direct from L’Occitane; prices start from just £8. This article first appeared on MANFACE written by Thom Watson. It was published on Friday 14th February 2014 and was last updated on Monday 3rd April 2017 at 2:11pm. 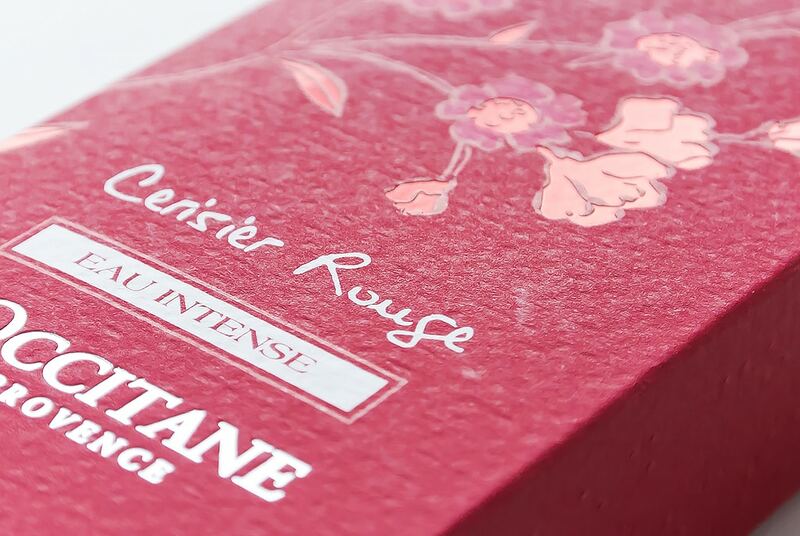 It's categorised under Fragrance, L’Occitane where you'll find more related content. Love your blog! I wish my husband would take note of it! Also I wish he would have got me some of that L’Occitane for my Valentine’s Day!